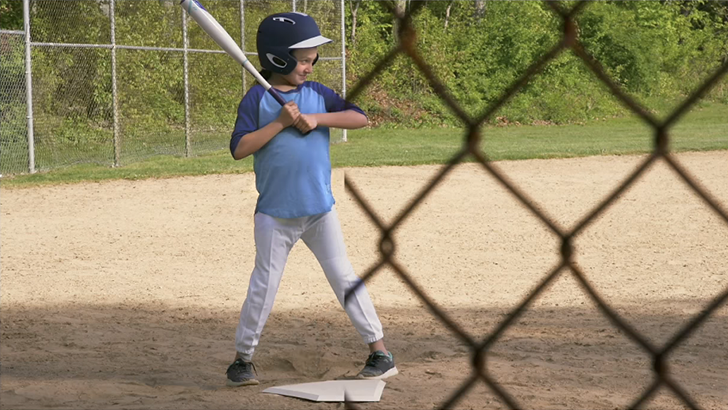 We're coming up on a year since Google CEO Sundar Pichai showed off a nifty obstruction-removal feature in Google Photos at I/O 2017 — you know, the one where a chain-link fence is magically removed from a photo of a girl at bat. Some Pollyannas were hoping Google would offer an update on the now-mythical feature at this year's developer conference. While the company announced some cool enhancements to Google Photos at I/O 2018, there was no official follow-up on the fate of the buzzworthy feature showed off last year. But now there's word that it has been deprioritized and may not be anywhere close to a rollout. Google Photos product lead David Lieb and Google Photos product manager Ben Greenwood told XDA Developers that the object-removal technology works, but that it has taken a backseat to higher-priority items on their to-do list for the product. The team is focusing on what they deem to be most important for users. Lieb repeated this in a separate conversation with 9to5Google, adding, "I wouldn’t say it’s coming very soon." This is despite the fact that Pichai said it would be coming "very soon" at last year's I/O. A tipster also informed 9to5Google that the feature had "severe underlying issues" that Google has yet to resolve, and that when (if?) it eventually rolls out, it won't be "as originally advertised." We've seen Google's computer vision and image processing technology remove glare from photo scans and remove watermarks from images, but the specific obstruction-removal application is clearly far from being consumer-ready. While this update is certainly a bummer, especially given the hope-lifting promise that it would be available "soon," it's hard to imagine the absence of this feature being that critical to the typical Google Photos user. It is, however, a timely reminder that new applications of technology shown off in cool demos without specific release dates are not guaranteed to make it to our devices the way they're shown on stage, if at all.